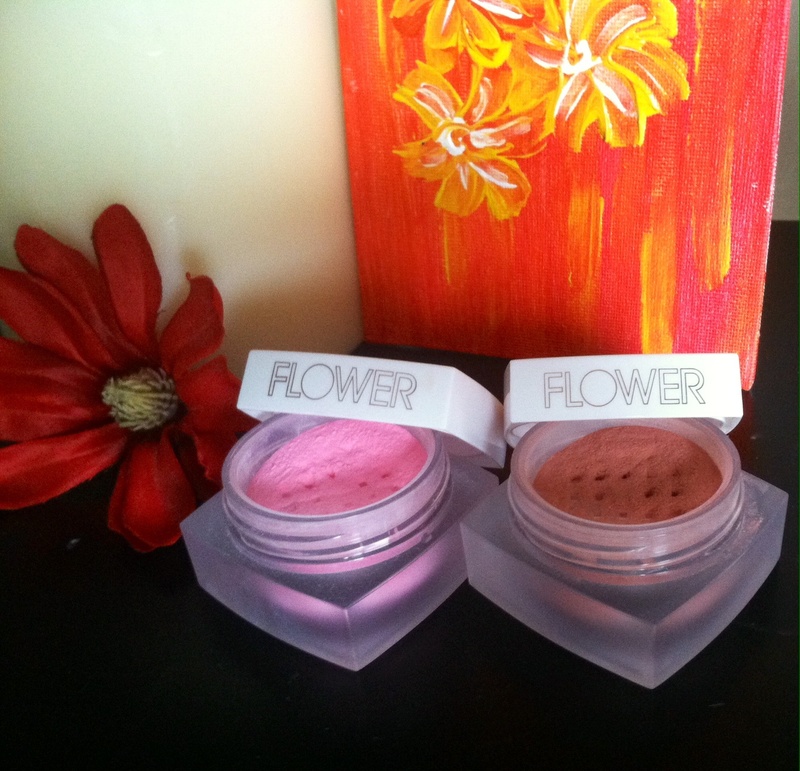 FLOWER Cosmetics Swatch & Review: Amazing Blush & Face Focus! I am really excited to share my thoughts with you on this brand! 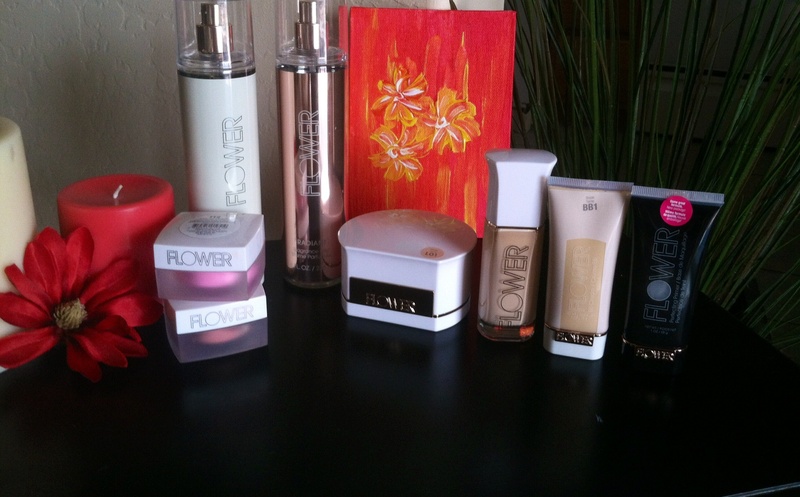 I feel like it doesn’t get as much attention as it should, so here i am with a bunch of products i will swatch and review to help you form an opinion of your own on FLOWER cosmetics! Above shown from left to right: 2 Transforming touch powder to creme blush, 2 Fragrance mist, 1 “Powder Up” Loose powder, 1 “About Face” Liquid foundation, 1 BB Cream, 1 “In Your Prime” Perfecting primer. So, I love their packaging choice. It is so appealing and lady-like. But let’s talk about the products themselves. Starting with the Powder to Creme Blush. Retail price: $12.98 USD each. As you can see, these blushes come in a sifter type powder jar. The sifting holes are actually the perfect size, and all you need to do is tap it lightly upside down with the lid screwed on tight, and then flip it back right side up. 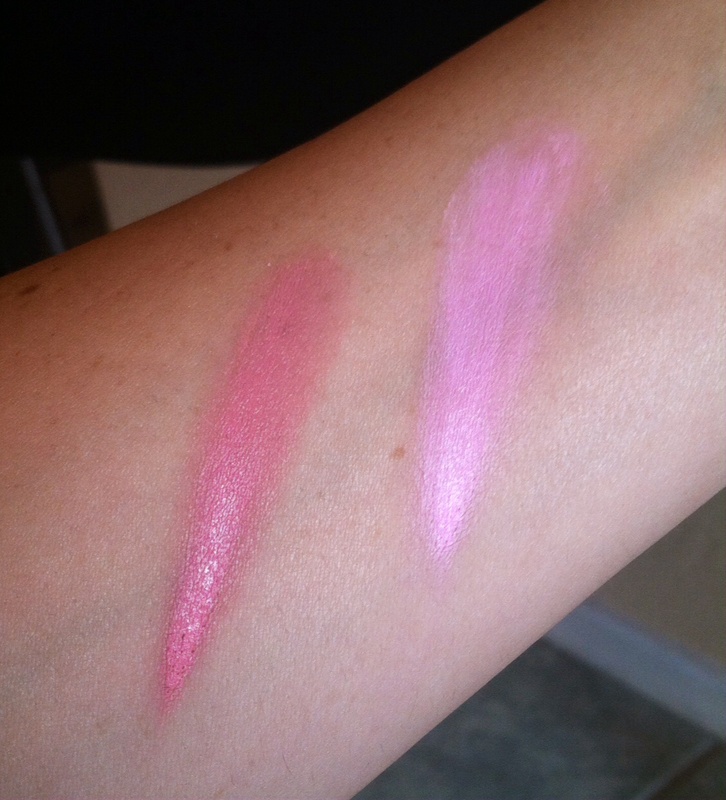 Tap lightly on the lid, open your jar and you should have more than enough blush available for you to dip into. This is the finest powder blush i have ever seen. It is like the consistency of confectioners sugar, no joke. 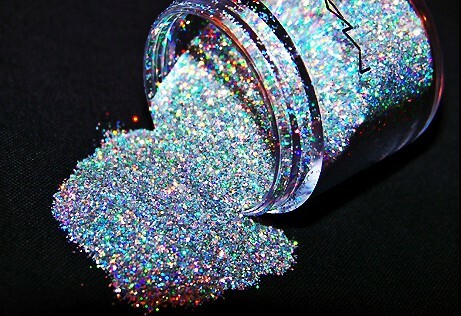 You almost need to be careful while applying it, try not to inhale any haha! So light weight, so beautiful and so blendable. You really do not need a lot on the brush when applying this. Now here’s the crazy part, when it says powder to creme, it means powder to creme. Check out this swatch i have on my arm. * I applied more product than necessary just to show you the transforming property. Amazing! You’ve got to try these blushes ladies, they apply so nicely and last quite a while on your face. I absolutely LOVE them. Now, let’s focus on the face. This stuff is great, and the little powder puff included inside again goes back to the lady-like beautiful packaging. 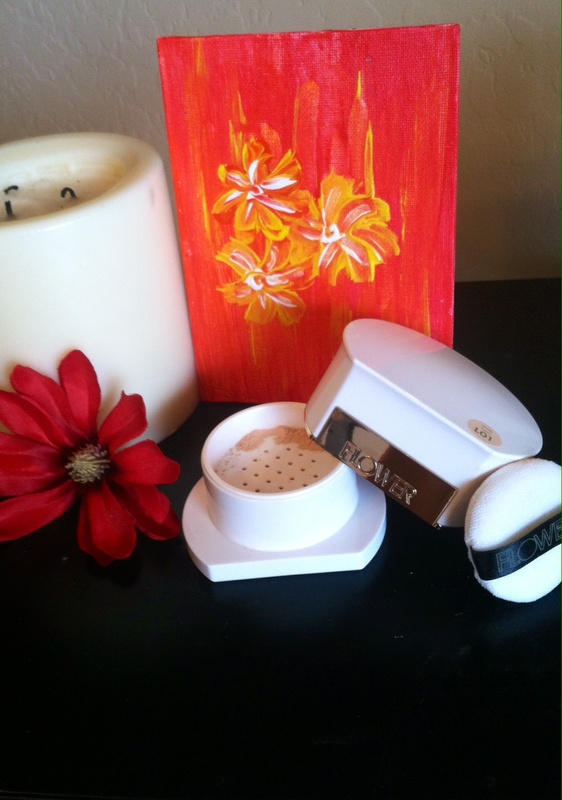 The texture of the powder is so smooth and silky and it applies wonderfully. Even though i love the puff, i still prefer applying this with a powder brush. 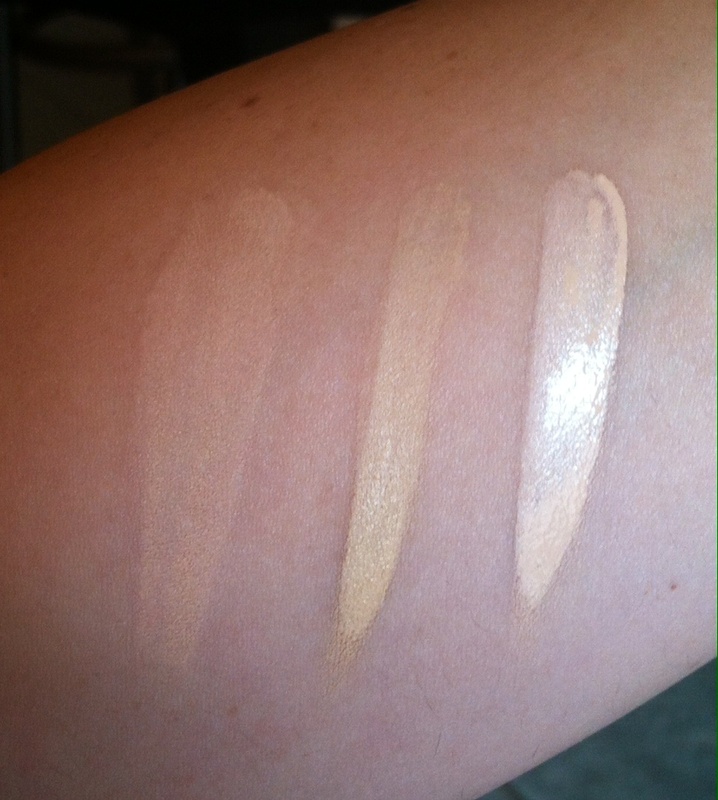 There will be a swatch below with the liquid foundation & BB cream as well. They have a few different shades for all the beautiful skin tones of you ladies. I would really recommend giving this a try! Retail prices (in order): $13.98, $12.98, $12.98 USD. I have already shared my thoughts on the loose powder, but now you can see the silky smooth texture. I really like using the BB cream as a brightener to use under my eyes, bridge of my nose etc… As you can see it is a bit more yellow toned, so it works very nicely for brightening with my skin tone. I like to apply that with a moist beauty blender. 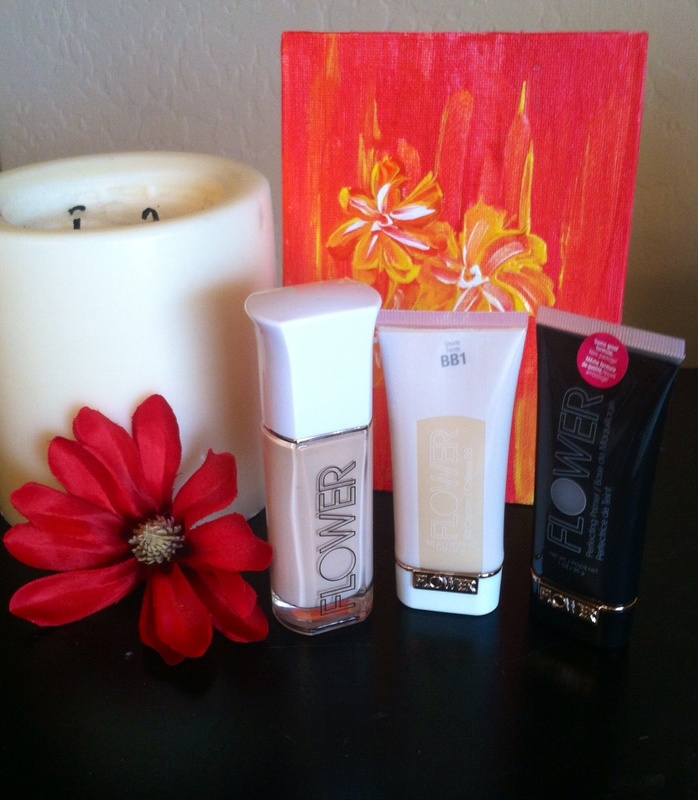 The liquid foundation is obviously good for full coverage, but it also works great for spot coverage over blemishes! You should really give it a shot and order these for yourself in your best suited shade, they are all fantastic and quality products. Last but not least; The Fragrance Mists. The bottles are huge, they will last forever and they smell like heaven! What more can i say? I personally think the two i have shown below have very similar aromatic qualities to Victoria secret body sprays. 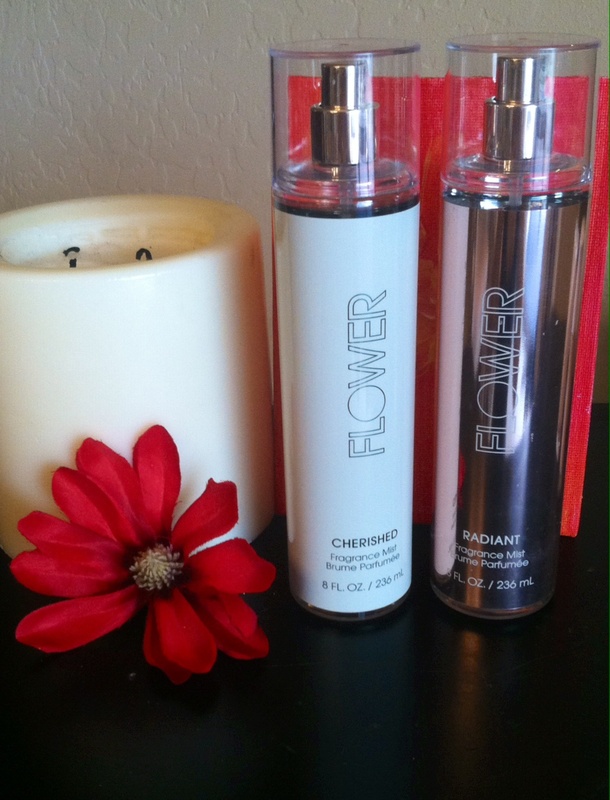 Cherished is the white bottle, it has a very sweet, warm vanilla scent that lingers on you. Such as Victoria Secret’s “warm and cozy” body spray. It is intoxicating. ❤ Radiant is in the pink metallic bottle, it has a very refreshing ‘rolling through a field of new spring flowers’ type of smell. Very classy. ❤ It’s important to smell as good as you look after all!